Booklog's powerful customer tracking capabilities are unique in the industry and allow you to reach out to your customers and keep them coming back. Because Booklog is a fully integrated system, all sales data collected during a POS transaction is tied to the customer and maintained indefinitely without additional effort. This fully automated feature helps you create and track unlimited incentive programs for your store. Customize each club by assigning different criteria to determine when a reward is made and for what amount. You can even include or exclude sales from particular departments. When a club member makes a purchase, Booklog automatically accrues credits and issues rewards. Add convenience and deter theft by easily accessing a listing of every item purchased or returned by a customer along with date-of-purchase and transaction number. Reprint receipts, verify purchases, and identify stolen items right from the point of sale. 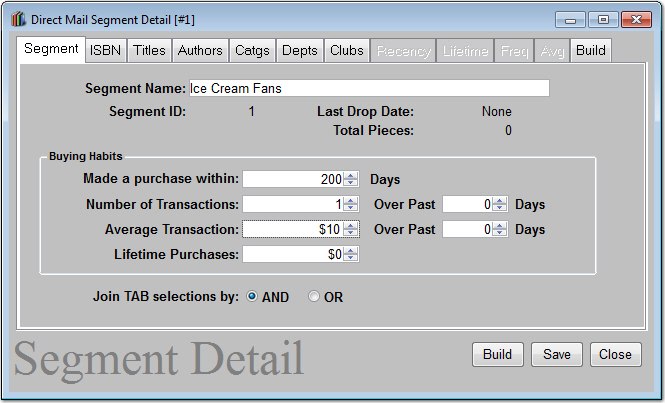 Produce a list of customers based on purchasing history by item, category, department, author, time period, or dollars spent. 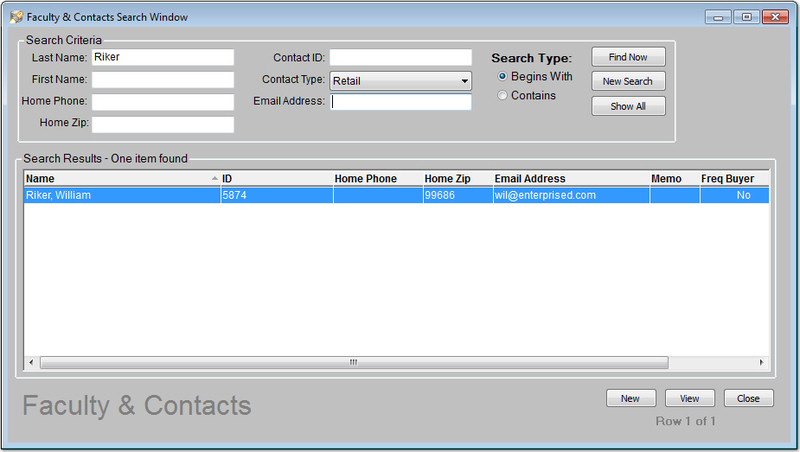 You can automatically email, mail merge, or print mailing labels for your direct marketing lists. Maintain customer discounts, type, credit limits, and tax status for all of your customers. Booklog will automatically apply these requirements and restrictions to register transactions. Booklog manages customer accounts tracking balances, limits, charges, and payments. Statements are easily generated for a specific time period with or without detail either one at a time or as a group.